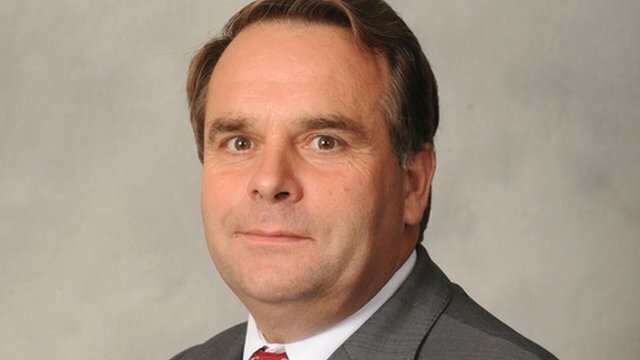 @neil_parish attacks tax credit cuts – will he follow through and vote against proposals that don’t fully compensate workers who lose? How true this must be for many people in Seaton and East Devon, which are notorious for low wages. Will Mr Parish insist on full restoration of income for the affected families? It does not call for full compensation, so that no family on tax credits loses from the Government’s changes. It is does not call for reinstatement of full tax credits for new claimants, so it will not help low-waged workers in the future. When George Osborne brings forward his expected revised proposals in his Autumn Statement, will Mr Parish at least insist that they provide for full compensation for everyone who has lost £1,000 or £2,000 – or even £3,000 – through these cuts? 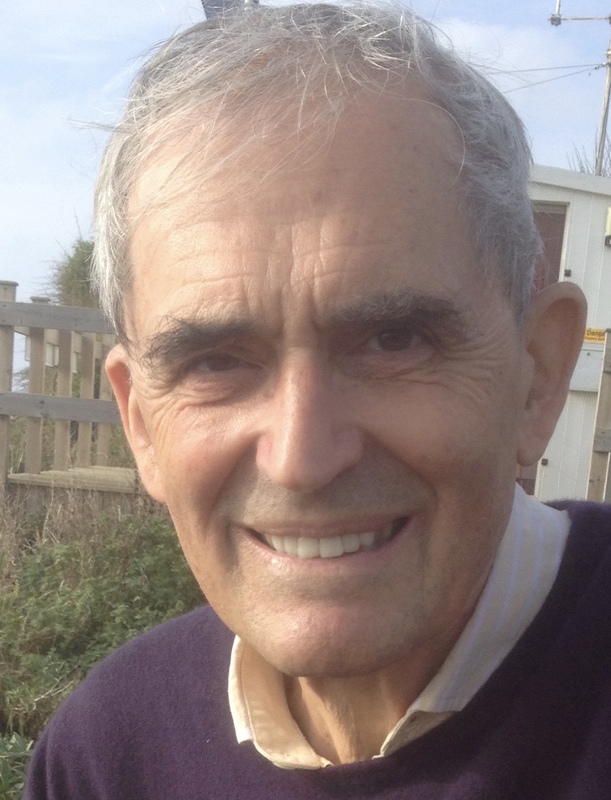 Mr Parish supported the Government when the issue first arose in September, and has only come forward now that the Lords (led by Labour, Lib Dem and independent peers) have forced the Government to rethink. Apart from Mr Parish and the other 19 ‘rebels’, the rest of the Tory party abstained on this motion, so the need for a retreat is recognised. However since the Government has a majority of only 12, the 20 MPs have a lot of power – if they insist, they can force the Government to fully compensate all the losers. Will our MP follow through – and promise to vote against any proposals that don’t fully compensate those workers who are losing out?